Joinery: We design, build and deliver bespoke joinery items of exceptional craftsmanship. These include reception and waiting areas, boardroom suites, kitchens, specialist storage facilities, quiet rooms and banquet seating. All are designed to purpose and yet help capture the character and personality of your business. 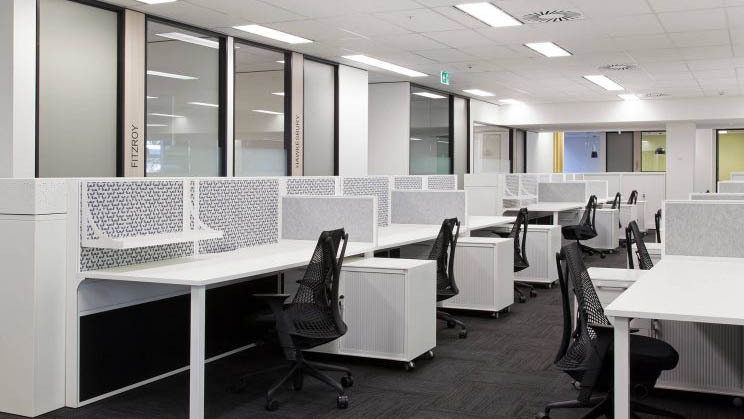 Workstation Systems– Crest manufactures a workstation system that can be customised to suit your particular requirements as well as a number of imported systems sourced from Europe & Asia. 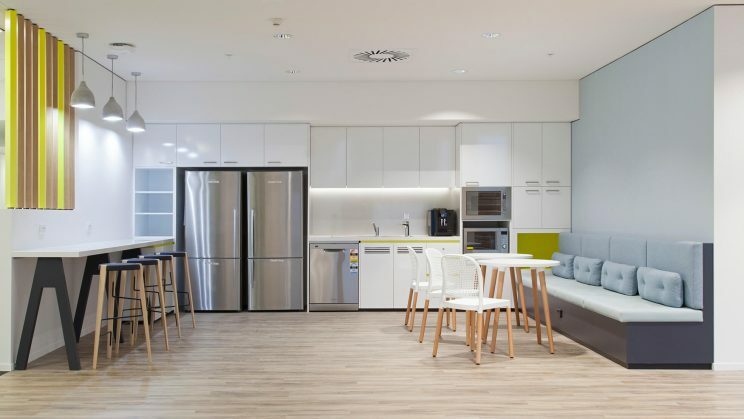 Furniture Systems– As well as stocking a wide range of standard furniture systems Crest has the capacity to modify and refine to suit your specific needs.